Author Karina Fabian will join us as part of the book tour for her latest novel, Discovery, featuring her famous rescue nuns. Yes, that's right, we have NUNS! IN! SSSSSPPPPPPAAAAAACCCCEEEE!!!!! By day, Karina is a mild-mannered reviewer of business software and services for TopTenReviews.com. 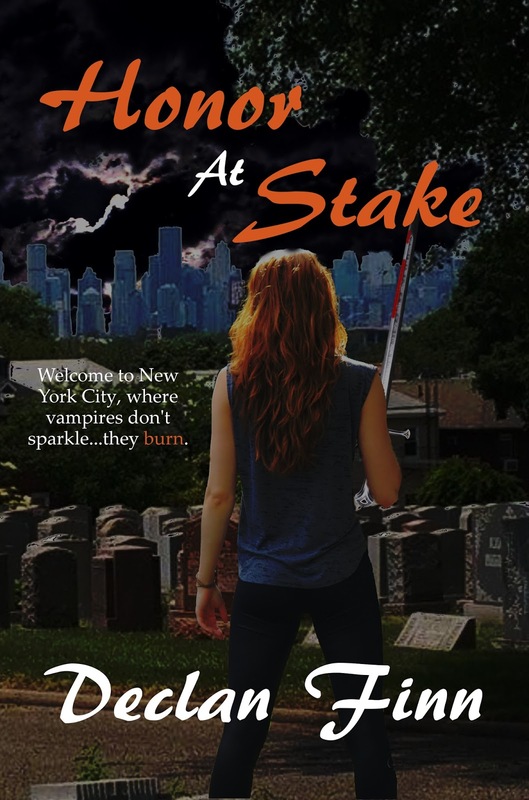 After hours, she's a psychic intent on saving the world; a snarky dragon who thinks he saves the world all-too regularly, a zombie exterminator who just wants her world clear of undead vermin, and Catholic religious sisters whose callings have taken them off our world. Needless to say, her imagination is vast, her stories legion, and her brain crowded. When she's not converting her wild tales to stories, she's enjoying time with her husband, Rob, their four kids, and their two dogs. 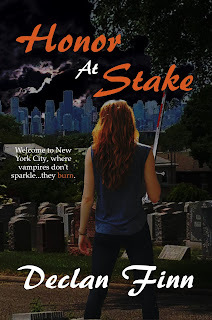 And, while you're listening to that, you might want to check out my Sad Puppy and Dragon Award Nominated Novel Honor at Stake by clicking this link.